Attendees and guests can sign up for remaining open sessions at the Symposium check-in desk. Some sessions are Full, but there are a few that are still open. First come, first serve based on space available. The three days of general sessions will feature in-depth presentations and thought-provoking discussions. 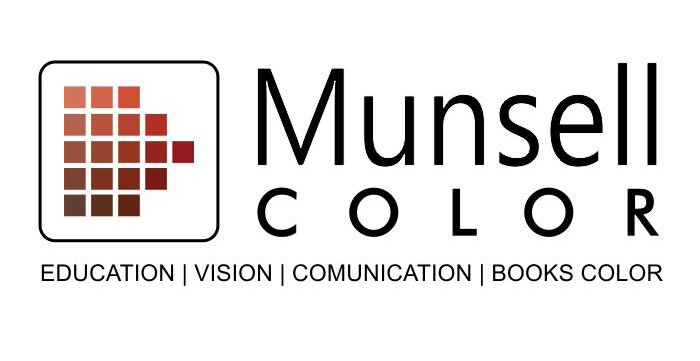 Each day will begin with a historical section outlining Munsell's contributions from the late 1880s until his death, followed by an evolution section that will feature the milestones and significant events that have developed from 1918 to the present. The afternoon will feature “state-of-the-art” talks highlighting where color is today. Finally, each day will end with a presentation that explores what the future might hold for color in science, art, and industry. Breakout sessions are scheduled on Tuesday morning and afternoon and on Friday morning. These small group sessions are opportunities for participants to connect across disciplines. The professional development tutorials and hands-on workshops will be a chance for color scientists to talk to artists, artists to talk to representatives from the color industries, and industrialists to talk with scientists. Breakout sessions will take place at MassArt in the new Design and Media Center. Participants will be able to sign up for the breakout sessions when they register for the Symposium. Field trips to Harvard University, the Massachusetts Institute of Technology, the Boston Museum of Fine Art and the Isabella Stewart Gardner Museum are scheduled on Tuesday morning and afternoon. Chartered buses will provide transportation across the river to Cambridge. Participants will be able to sign up for the field trips when they register for the Symposium. The Symposium will feature three Contributed Poster Paper Sessions on topics specific to the themes of this event during the lunch breaks between the general sessions on Monday, Wednesday and Thursday. There will be a special issue of Color Research and Application dedicated to this conference. All presenters will be eligible to submit full papers to this special issue. Publication will be dependent on successful peer review through the normal journal procedures.